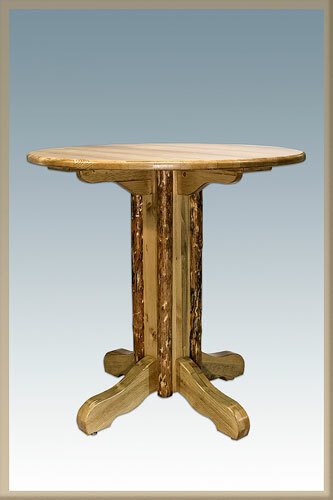 If you are looking for a great price on quality Montana Woodworks items, don't look any further! 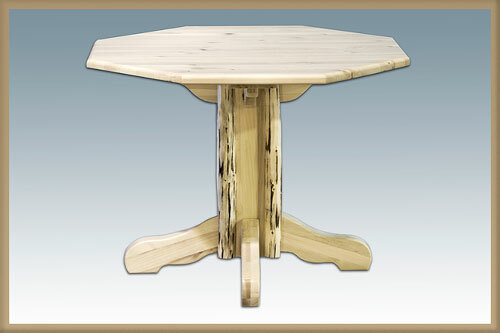 We currently stock 101 Montana Woodworks products and add more items every day. 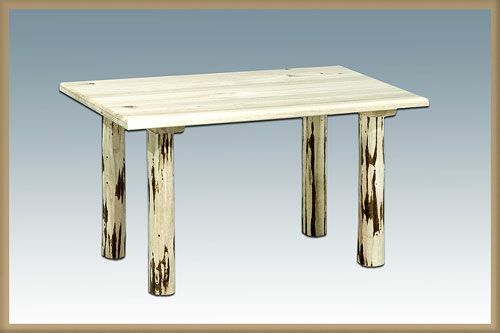 Even better than that, our guaranteed lowest prices on Montana Woodworks items can't be beat, with products priced as low as $162.49. Most importantly, our vision includes hands-on customer service making sure each and every customer is treated royally -- completely taken care of to his or her satisfaction. You can check the status of your order anytime on our order status page so you know exactly where your package is. Shop Unbeatablesale.com today for a great experience!